J.A. 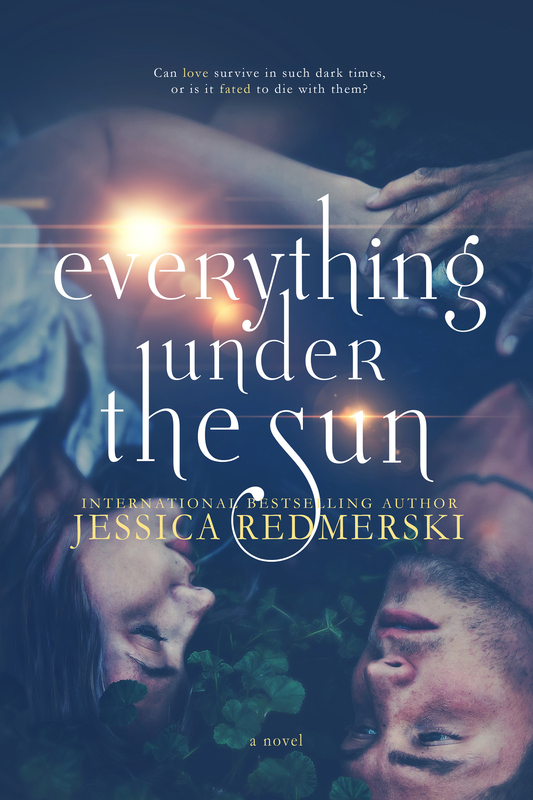 (Jessica Ann) Redmerski is an international bestselling author and award winner who juggles several different genres. She began self-publishing in 2012, and later with the success of THE EDGE OF NEVER, signed on with Grand Central Publishing/Forever Romance. Her works have so far been translated into twenty languages. 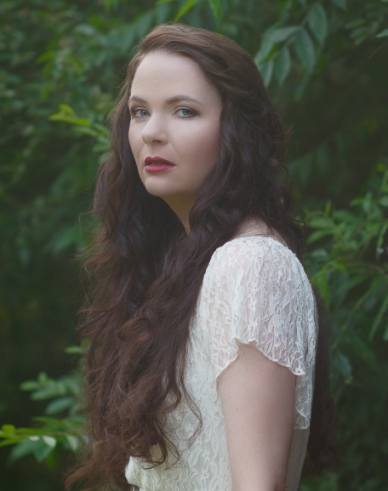 Jessica is a hybrid author who, in addition to working with a traditional publisher, also continues to self-publish. The Portuguese rights to her popular crime and suspense series, In the Company of Killers, have been picked up by one of Brazil’s largest publishers – Suma de Letras; Paikese Kirjastus in Estonia; Ephesus in Turkey; Konyvmolykepzob in Hungary. The series has been optioned for television by William Levy.